With the new changes in tow in Google Adwords and Google Maps, local advertisers are appreciating the way Google is bridging the gap between real and digital world. This is more in line with the fact that mobile searches constitute the trillions of searches performed on Google, because everything is happening in the real-time. 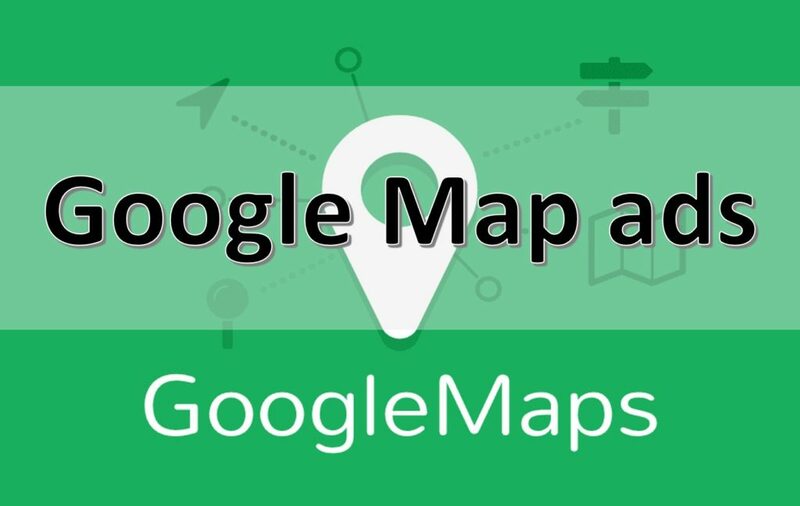 All this is supposed to begin with business logos (of the businesses that have paid to the Google to appear on the route map requested by the user if relevant to his search) to be used as pins on the Google map. Users can expect it to be in a purple box with the word “Ad”. Looking for an eatery on your way from office to home, you can see the ads in the form of the restaurant logo of the ones that have bought the service. Clicking on the logo will take you to the web page. Mobile ads could appear differently and better integrated with Google maps for the real-time actionable search result. What’s more, in text based ads character limits rises to one 80-character line from two 35-character lines, in addition to increasing similar changes in number of characters in headlines 25 in a lone to 30 in two. And this is done only after a successful testing CTR hike up to 20% as compared to current text ads. 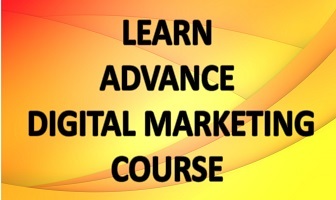 Bothe appearance and convenience is being kept in mind while introducing changes in mobile ads. Device or screen size is no more an issue; simple information (like headlines, URL, images, and message) provided by the businesses get automatically incorporated into responsive ads and then published by Google Display Network (GDN). Google also intends to modify its ad auction process. Advertisers will then be able to bid different amounts within a single ad campaignfor different platforms like smartphone, tabs or desktop. 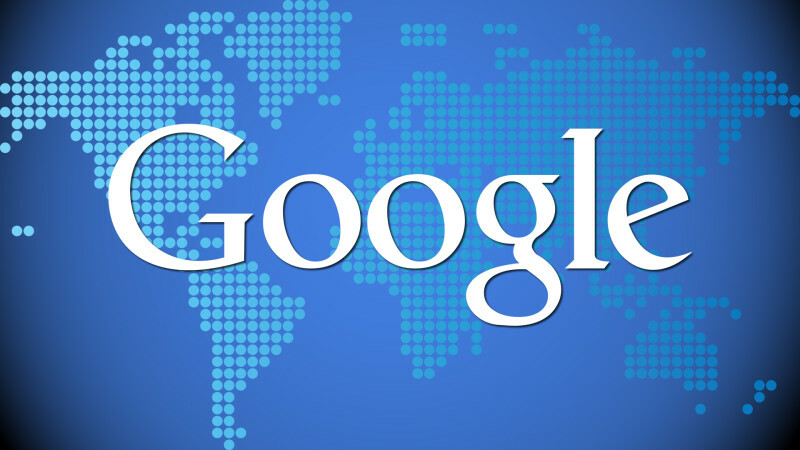 Google is paying heed to the requirement of the mobile users having location related search. Now for searching grocery store near the user, he will be able to see branded pins within the map. It would also have links to business pages with information like in-store promotions, work hours and location along with a link to store inventory levels. Life of both users and advertisers is going to be so much easier. Selling ads is what this company really depends upon, and to offer advertisers a strategic place in Google Maps exactly where the user / potential consumer is a master stroke, benefitting everyone in the due course. In 2015, Google helped numerous US companies to generate revenue of almost $165 billion with its advertising tools due to increased mobile dependency among consumers. So the approach of the search engine giant is fairly clear in addition to being beneficial to the users and thus eventually to the advertisers. It is only left to be proven by the data that will come out some time later, how well the changes worked out for everyone!